This set offers all possibilities for digital monitoring. 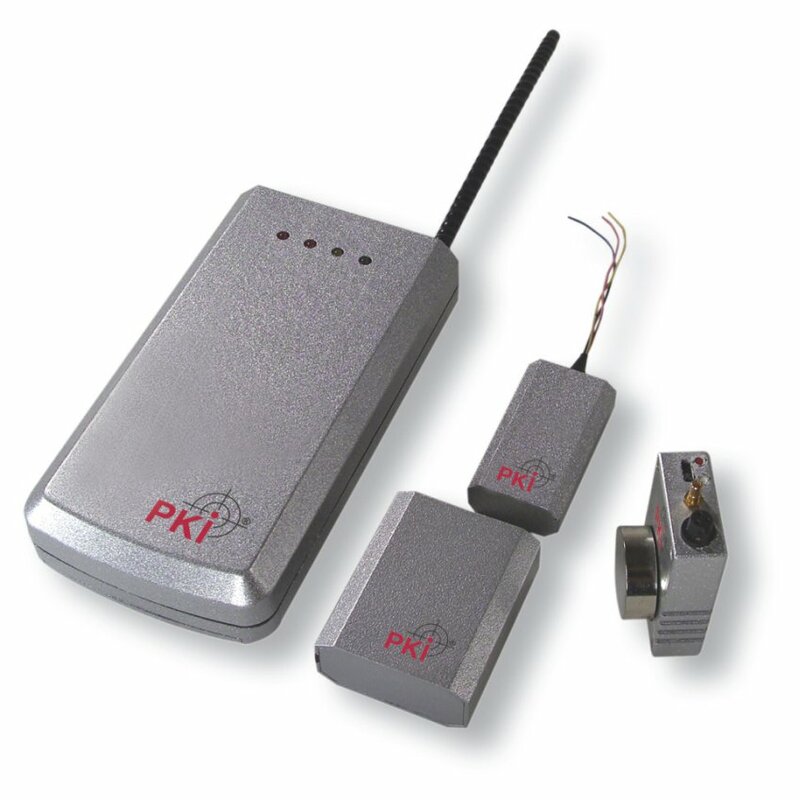 Whether the PKI 2405 for room monitoring with battery and power plug, the PKI 2410 for phone surveillance, the stethoscope PKI 2415 or the receiver PKI 2420 – all digital transmitters are remote-controlled on/off (integrated in receiver ) and low-high power. The digital receiver has a sensitivity of -109 dBm on WFM and -118 dBm on NFM. Power of remote-control is 3 W on ASK modulation, burst time will be 6 sec. The integrated loudspeaker transmits audio power up to 300 mW. Li-polymer batteries (rechargeable) 7.2 V DC for power supply are integrated in the set. Furthermore, the receiver is equipped with 100 memory channels as well as search and scan function.